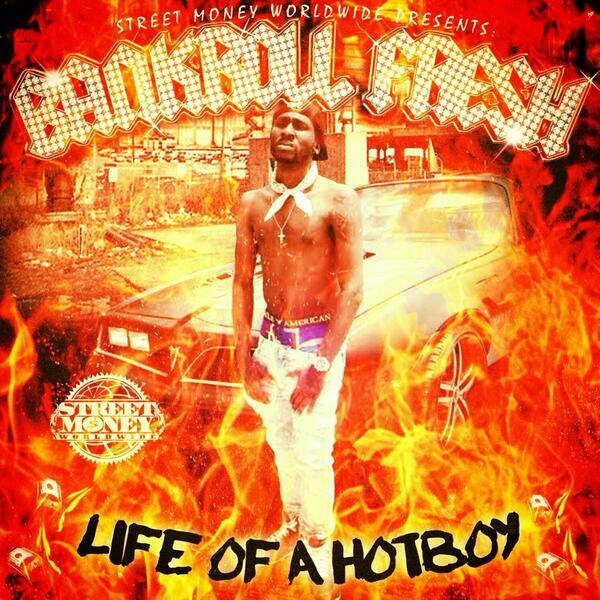 Bankroll Fresh drops some new heat from Life of a Hotboy, one of the most anticipated projects in Atlanta. LOHB drops September 1st via DatPiff. This track features MMG’s Tracy T, who has been known to frequently collaborate with Bankroll for some bangers.